Adent uses the latest technologies in the field of dentistry to ensure optimum results and comfort in caring for patients. 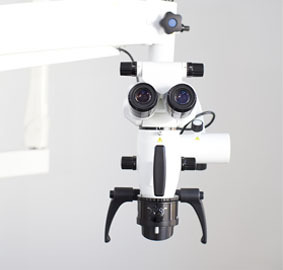 The optical microscope enhances the overall visibility of the finite details associated with a tooth that are not otherwise visible to the naked eye, thus improving the precision and quality of dental treatments. 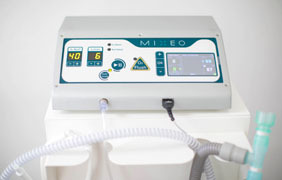 Nitrogen protoxide – or MEOPA – induces conscious sedation using an odourless gas which acts to calms and relaxes stressed, phobic or anxious patients during dental treatment. It can be used for both adults and children, and is applied by a simple inhalation using a nasal mask. It brings on a state of relaxation for the patient thus allowing the practitioner to carry out his work under ideal conditions. This technological aid scans your teeth and then displays the image on a 3-dimensional screen. The quality of dental care is improved by the integration of digital technology into the procedure. 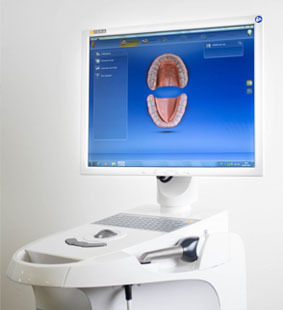 The digital scanner takes highly accurate dental impressions seamlessly and naturally. It enables a softer approach to dental care by reducing dental trauma and improving comfort during treatment. 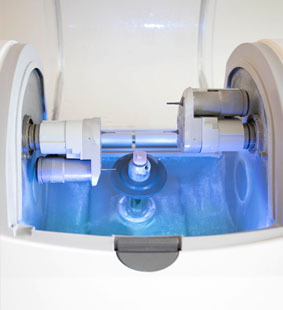 Among other things, this technology is used to repair cavities, clean infections and cut into the gum without pain. It ensures optimal precision during operations. Hundreds of clear, accurate images are obtained from a single X-ray. 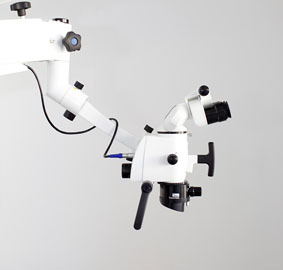 This makes it possible to view the mouth from various angles, enhancing understanding and optimising interpretation and treatment. Effective, discreet orthodontics for adults. 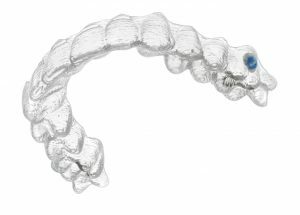 Invisalign® is designed to treat a broad range of orthodontic problems, ranging from minor dental displacements to more complex cases.The Invisalign® device provides lasting alignment of the teeth using a series of transparent, removable, invisible splints, custom-made for your teeth. Each time you replace your splints (i.e. every two weeks) your teeth will gently move – little by little, week after week, until they reach the prescribed end position. Comfortable, transparent and removable – Invisalign® transforms your smile without affecting your daily life. Over 4 million patients around the world have already discovered this. This digital technology detects cavities painlessly. 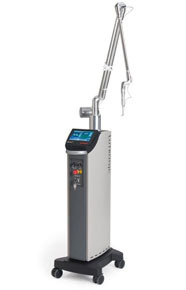 The intraoral camera has the advantage of pain-free detection of cavities. It is also used to help detect open or emerging carious lesions above the gum. X-rays are replaced by a digital imagery system. Your dental crown in a single session. This dental restoration method produces a custom-made dental crown in a single session. The ceramic crown is produced by means of a combination of several computer-assisted technologies (3D photography and manufacturing assisted by the computer program).